Oh my goodness, Sheila, that is totally priceless. I will never ever forget that as long as I live. 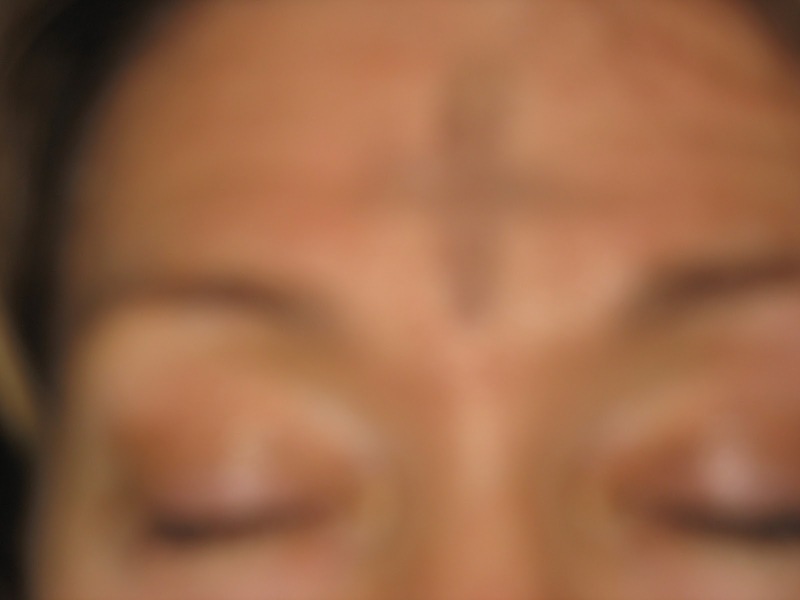 Being that I am not Catholic, I have only received the cross of ashes one time in my life when I was teaching at Immaculate Conception there in Tulsa. I will never forget how I felt that day--especially after school as I went to the grocery store. I knew that everyone else would know that I am a follower of Christ and I so wanted to bring glory to His Name, and not bring any reproach upon the Savior of the world--I watched every step I took, every word I said--like I should do every day anyway. But now every time I think about those ashes, I will think of this, "I am filthy..................rich! Awesome, magnificent statement. "Out of the mouth of babes"... again! Delighted you thought it was priceless. The kids really cracked me up today.